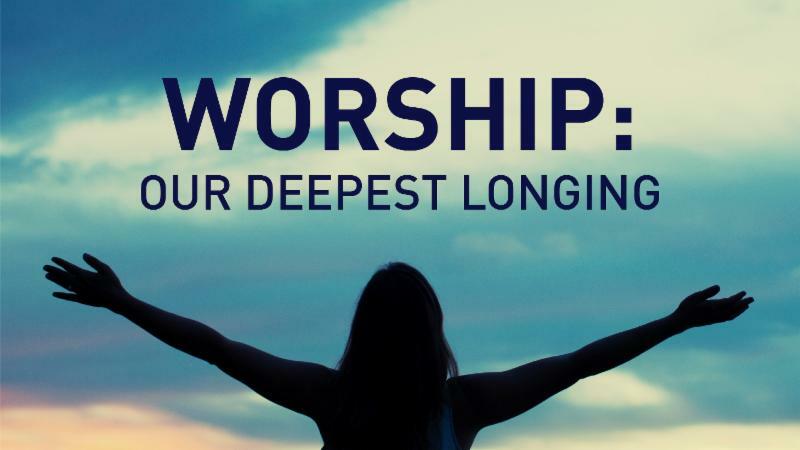 WEEKLY 7/13 | New Sermon Series Worship: Our Deepest Longing starts Sunday! Middle School Mission team returns today! NEW SERMON SERIES STARTS THIS SUNDAY, JULY 15! ﻿ Why do we worship? What do we expect will happen? Multitudes of people gather every week on every part of the planet in their homes, under straw canopies, within marble basilicas to seek and find God. Around the world faithful followers and longing searchers gather to satisfy their deepest need – a connection with the divine, something sacred and holy. Join us for this 2-week sermon series as we explore the act of worship. 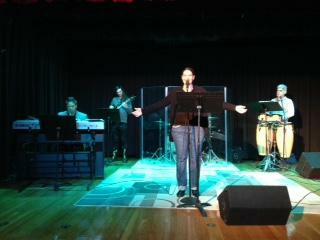 What does worship mean for us? What does it mean for God? Together let’s discover something new in this ancient tradition that may lead us to a deeper experience of God in worship. To the Leadership Council and the entire congregation, my deepest thanks for the generous gift I received on June 24, my last Sunday of service as the appointed deacon to this church. Thanks also to the many people who thanked me for the time we had together and wished us well on the next chapter of service to Christ and His church. We do not know the details of what lies ahead of us, but we know in whose hands our paths of love and service are held. Best wishes and blessings to everyone as you continue to love and serve through Christ, whose life, death, and new life still radiate hope and consolation for those who seek a place where their highest hopes and dreams for this life and the life to come are welcomed, encouraged, and sustained. God bless Wayne Church now and forever. "And All the People Said Amen"
PONDERING THE PARABLES BIBLE STUDY BEGINS JULY 19! As the temps soar and our schedules slow, it's a great time to gather and draw closer to the Lord through studying His Word. Please join Virginia Gardiner on alternating Thursday evenings from 7-8:30 to study some of Jesus' foundational parables. Dates for the study are July 19, and August 1, 15, and 29 . Come to one or as many as you can, and enjoy growing your faith among friends. We'll gather at Virginia's house in Wayne (Please check the directory for the address. ), and weather permitting, will hang out on the deck, so wear your shorts and tees! For the first session on July 19, we'll be studying The Sower, Mark 4:1-20, and The Mustard Seed, Matthew 13, 31-32. ﻿ We have one more Thursday evening, July 26, at 6:30pm in Fellowship Hall, (lower level) before we break from the summer. All are welcome to come and be guided through 60 minutes of gentle vinyasa flow followed by a short meditation in relaxing poses. This is a great class for people looking for a more gentle experience, new to yoga, or for those with injuries or limitations, for ages 18 and up. Please bring your own mat, if possible. Donation is $5 per class, plus a food item for the food pantry. All proceeds go to the Wayne Church Food Pantry. LADIES' SAVE THE DATE FOR THE FALL RETREAT!! ﻿ Saturday, October 20 through Sunday, October 21 - This is always a special time for all who come. It will be held at the Mariawald Retreat Center in Berks County. More details to come. ﻿ All ladies of the church are invited to include The Lacuna by Barbara Kingsolver as part of their summer reading. We will get together in late August to discuss. WORSHIP THROUGH SERVICE IS SUNDAY, JULY 29! 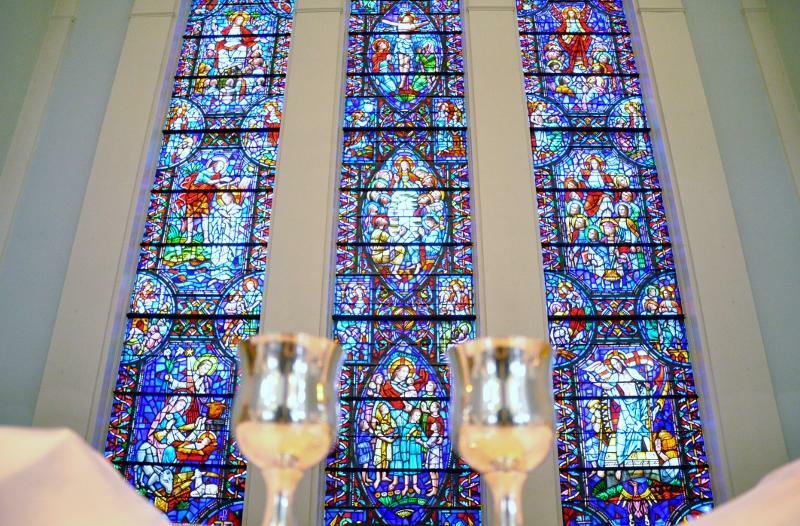 Join us for Worship through Service on Sunday, July 29! We will begin at 9:15 AM in Fellowship Hall with prayer and a short instructional video followed by the assembly of kits. We will be assembling Cleaning Kits and Hygiene Kits to be sent to UMCOR’s Sager Brown Depot in Baldwin, Louisiana. These kits will then be packaged with other critical relief supplies before being shipped overseas. Relief-supply kits help provide care for the most vulnerable people during times of crisis. UMCOR collects 3 types of kits for global distribution in 80 different countries around the world. These kits help sustain everyday life for people who lack ready access to essential supplies. They provide vital support for UMCOR’s global development work and make a tangible difference in people’s lives. For more information on UMCOR and Relief kits, click here! A massive THANK YOU to everyone who donated to this important ministry. We raised $1141.09 to help teen moms in the area! Amazing!! Great job everyone! 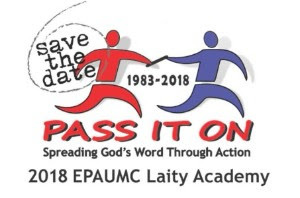 REGISTRATION EXTENDED TO JULY 29!